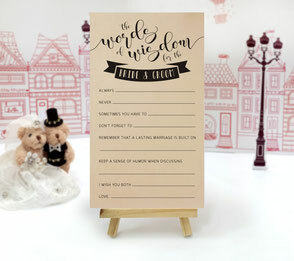 Do you want to make your wedding day more fun and unforgettable? 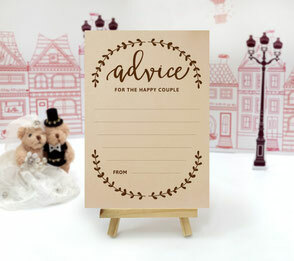 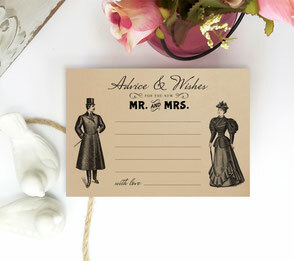 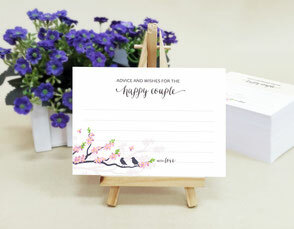 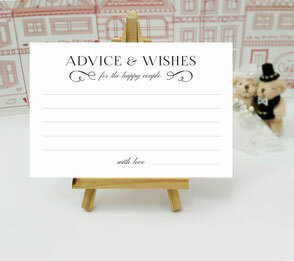 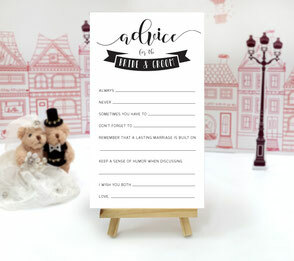 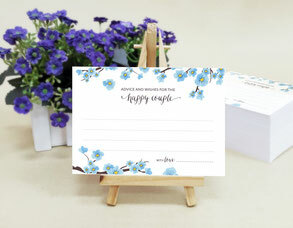 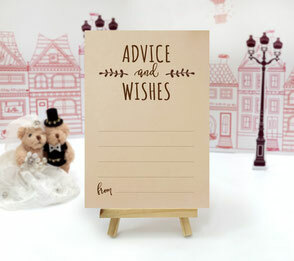 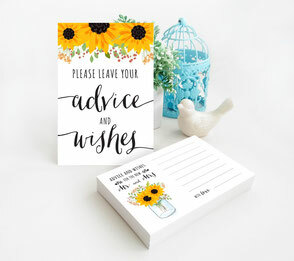 Put our unique Wedding Advice Cards on your guest's place setting and ask them to write advice and wishes for your long and happy marriage life. 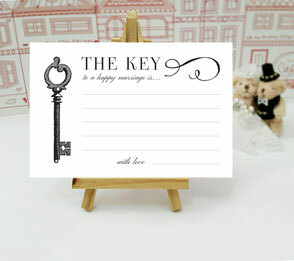 Collect them at the end of the event and keep them to relive memories for years to come. 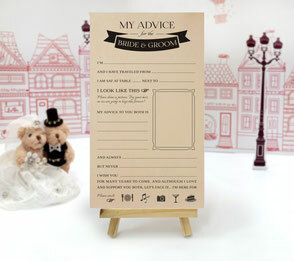 All our cards printed on premium cardstock paper. 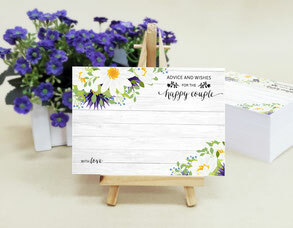 These turned out even better than I imagined, and she added more detail to the cards that I would have never thought of. 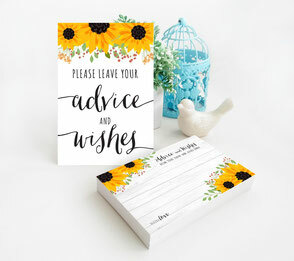 Great and fast customer service! 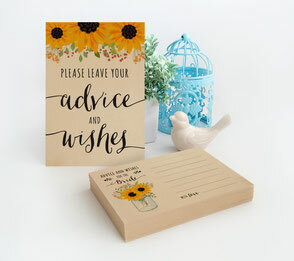 Absolutely fantastic artist and seller. 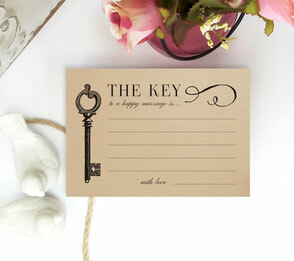 Adding to the excitement of a first home will be sending out the good news to friends via these lovely cards. 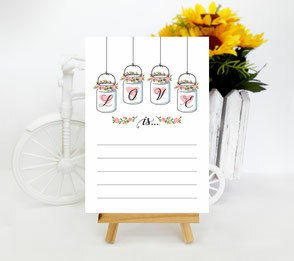 I know my mutual cycling friends will enjoy them as well.